"We take ""customer-friendly, quality-oriented, integrative, innovative"" as objectives. 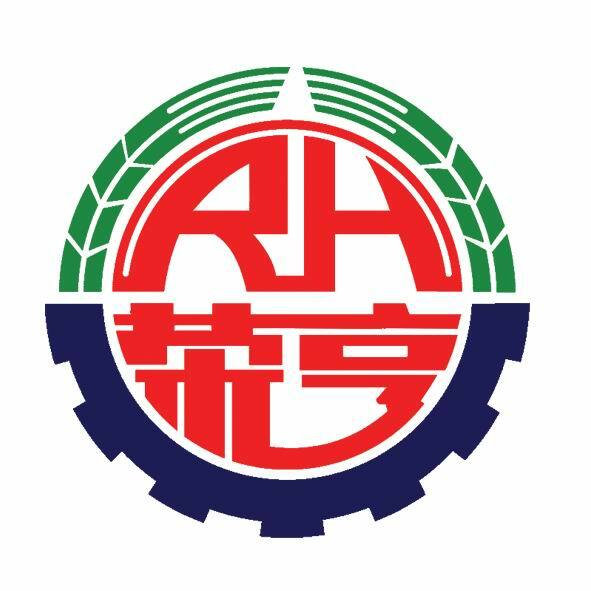 ""Truth and honesty"" is our management ideal for Rotary Oil And Gas Separator , Rotary Oil and Gas Separator , Rotary Gas Separator , contact us at any time. We look forward to establishing good and long-term business relationships with you.